May 8 – Prime Minister Nguyen Tan Dung has approved plans to develop the capital, Hanoi, into one of the top cities in Southeast Asia in 40 years. The plan foresees a capital 13 times larger than its present size that will serve as the country’s political, cultural and economic center. Under the new plan, Hanoi Capital Region (HNCR) will include Hanoi plus the seven provinces of Ha Tay, Vinh Phuc, Hung Yen, Bac Ninh, Hai Duong, Ha Nam and Hoa Binh. May 6 –Vietnam’s largest electricity producer, state-owned Electricity Vietnam (EVN), is planning to purchase an estimated US$160 million worth of electricity from China. The amount translates to roughly 3.5 billion kWh of electricity that will be resold by EVN for domestic consumption. EVN will pay 4.5 U.S. cents per kWh of electricity with a reselling price of 5.6 to 11 U.S. cents. Vietnam’s demand for electricity is forecast to increase by 17 to 18 percent this year. Sources report that in some provinces in the country, electricity consumption has jumped by as much as 40 percent. 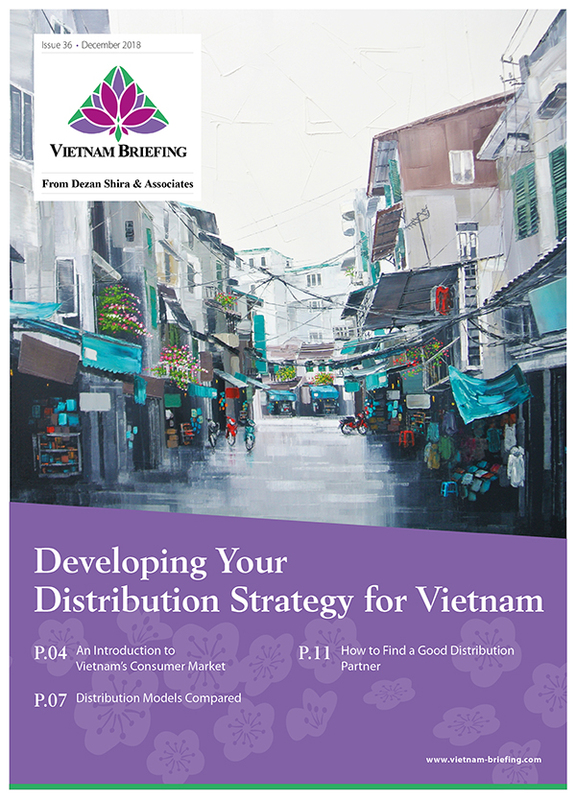 May 5 – Although America is in a de facto recession, sending both trade and stocks into a slump from Germany to Jakarta, international businesses seem as eager as ever to pour investment capital into Vietnam. No doubt some of the influx comes courtesy of ongoing government efforts to accelerate FDI disbursements. The government hopes to attract US$22 billion in FDI for 2008, and disburse more than $10 billion. With $8 billion of FDI in the first four months of this year alone, Vietnam seems well on its way to hitting its 2008 target. 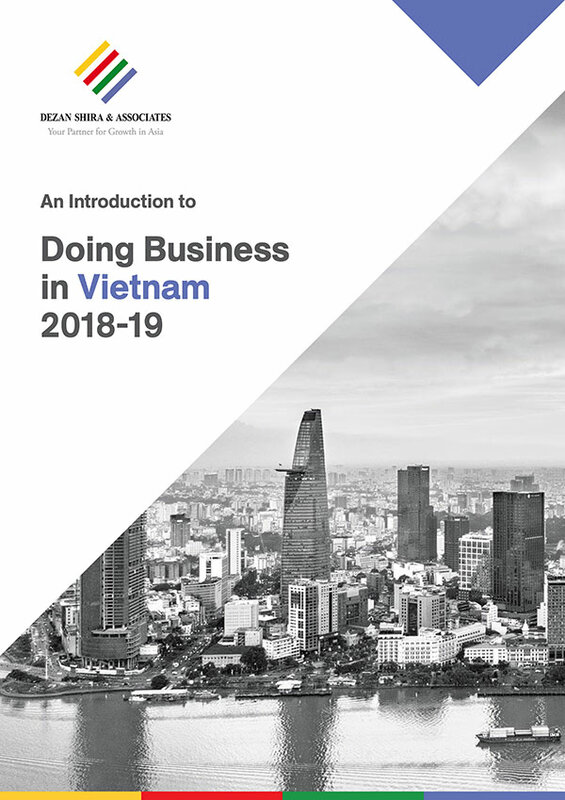 Recent FDI projects are representative of the breadth and scope of international business that sees Vietnam as a profitable frontier for international expansion. UK real estate investors Protego will have a fund worth some half billion U.S. dollars established in Vietnam by late June. The fund will focus on upscale apartments, luxury estates, and branded resorts in suburban and coastal areas of Vietnam. Domestic developer Qudos Asia and HBP Group will partner on the massive project. April 30 – Drastic increases in the prices of raw commodities are not enough to prompt a rise in interest rates, as Vietnam’s central bank reports that its anti-inflation measures are proving effective. Although consumer prices are up 22 percent this month over last year at the same time, the bank is confident that its previous rate raise, to a current level of 8.75 percent, as well as increased bank reserves and compulsory bills sold will be enough to combat the inflation that plagues Vietnam. As proof, Governor Nguyen Van Giau points to month-on-month inflation as a benchmark, rather than comparing gains from the year previous. While February to March saw a rise of 3 percent in consumer prices, they rose only 2.2 percent from March to April. Can Western schools help with Vietnam’s HR problems? 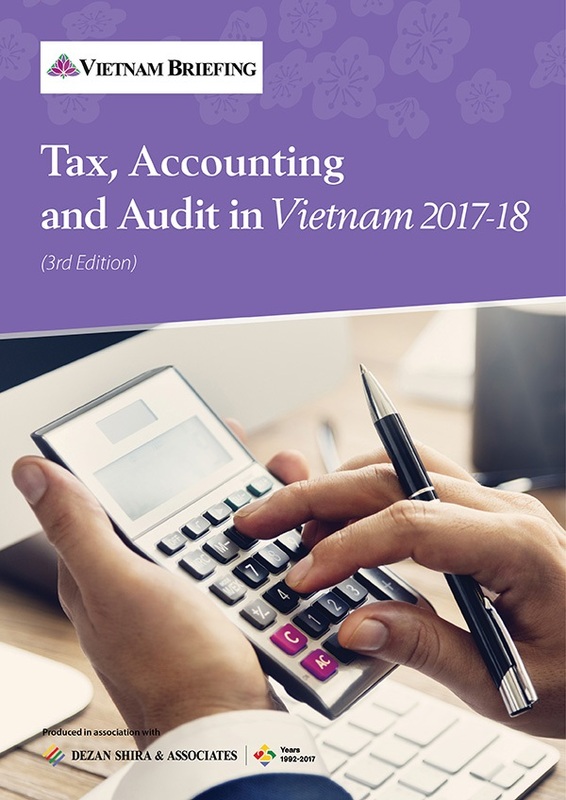 April 24 – Some of Vietnam’s hottest sectors – banking, finance, and hi-tech, are struggling to find enough talent capable to keep up with the economy’s runaway growth. Banks increase their capital, network, and number of branches at every opportunity. One mid-size bank wants to increase its staff of 3500 by more than 50 percent this year. A spate of new securities firms seeking to capitalize on recent stock regulations have sent demand for skilled financiers soaring. And Ho Chi Minh City’s Hi-Tech park needs more than 14,000 new workers by 2009. 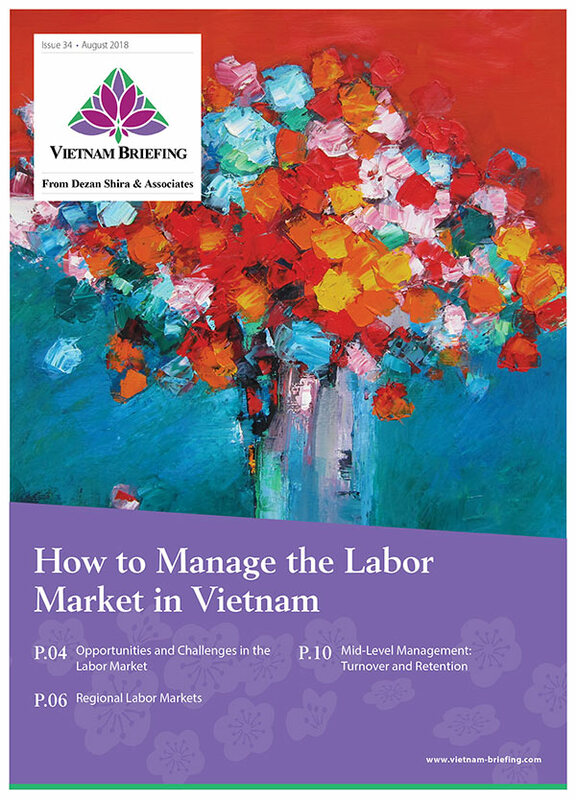 Despite increased salaries and attractive bonuses, the industry is still facing HR shortages, for the simple reason that there just aren’t enough Vietnamese with the right skills. 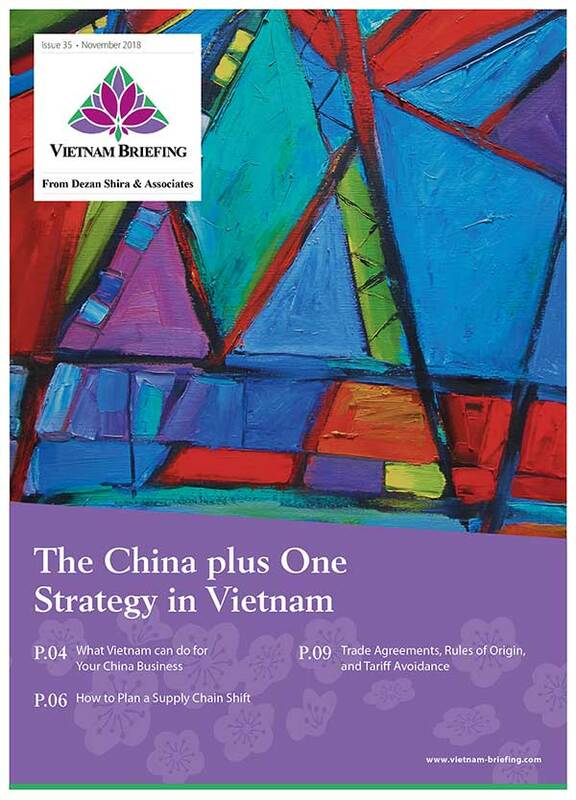 April 22 – Vietnam is considering opening the country to overseas fund management companies in accordance to its accession to the World Trade Organization (WTO) in 2007.According to the finance ministry, the proposal is has already been sent to the Prime Minister for approval that will allow investors to establish 100 percent foreign-owned fund management companies. The move hopes to entice foreign investment and improve the economy. The proposal calls for investment firms managing securities worth at least US$300 million and have a minimum registered capital of $500 million. The draft specified that only when WTO commitments are met that fund management companies will be allowed to handle money raised outside the country. 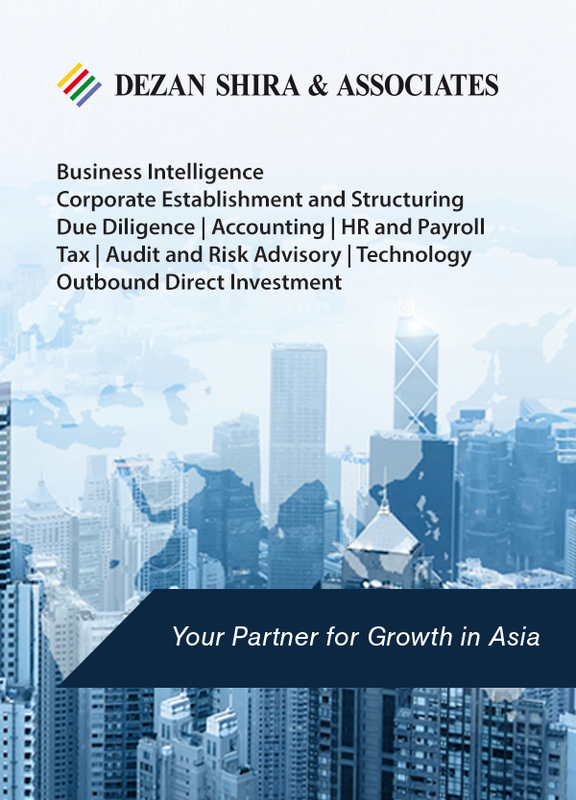 Presently, foreign fund management companies are required to operate only with a local partner. There are 31 such companies existing in the country today along with Vietnamese investment managers. April 17 – The country’s first Dung Quat Oil Refinery is scheduled to operational by February 2009 according to a senior official from Viet Nam Oil and Gas Corp (PetroVietnam). The refinery will also produce petro-chemical products including fuels and liquidified gas. Made at a cost of US$2.5 billion, the refinery will deliver 6.5 million tons of products annually by the end of the second quarter. This will answer 50 percent of domestic fuel demand. April 18 – One sure indicator of a country’s overall development is its means and modes of transport. The following three news items reveal that Vietnam is gradually growing apart from the bicycle and moped, for better or worse, but certainly for an increasingly prosperous and industrialized nation. April 14 – Two delayed major utility projects set to augment the country’s chronic blackouts have been given a May 1 deadline by Deputy Prime Minister Hoang Trung Hai. The Nhon Trach 1 and Ca Mau 2 gas-fueled projects remain unfinished and are three to eight months behind. The 450-megawatt Nhon Trach 1 and 750-megawatt Ca Mau 2 projects are expected to supply power when the dry season starts from November to June. According to Thanh Nien News, Hai said that should there be any more delays, the leaders of state-owned companies involved in the projects will be investigated. He added that work on other delayed power projects should also be sped up. HCMC, April 14 – Paris Chamber of Commerce and Industry (CCIP) leaders met with Ho Chi Minh City businesses last week to evaluate economic opportunities and express their strong desire to help the French invest in Vietnam, as well as to boost bilateral trade between France and Vietnam. Acknowledging that France already had a strong business presence in Vietnam, Christian Pepineau, the VP of CCIP, stated that Vietnam had some of the best long-term prospects for medium-sized French companies, offering low-priced but high quality human and natural resources, and a large market of over 80 million people.